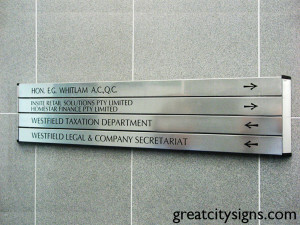 Informative directional signage is essential for the smooth movement of people and vehicles within your property. 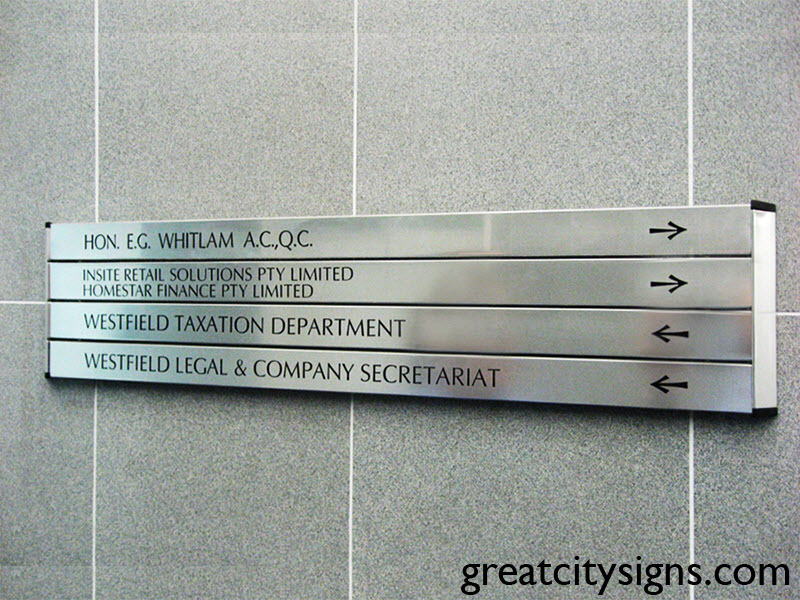 From car park exit signs through to lift directories, these placards and guides help people find the right building, correct office, and the exit. 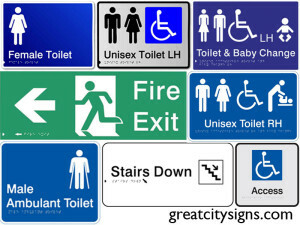 Great City Signs produces all manner of directional signage. 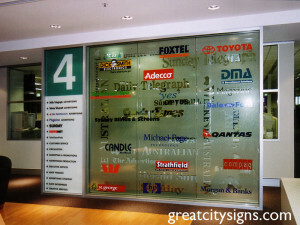 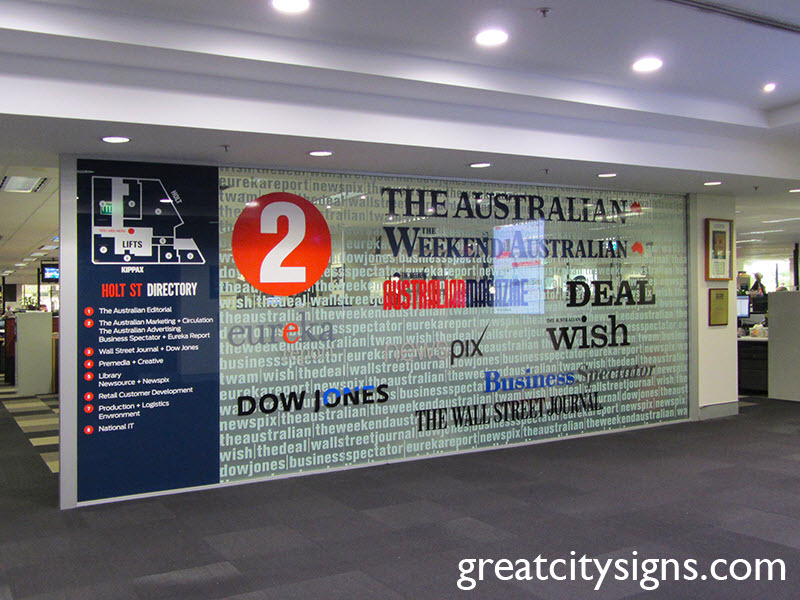 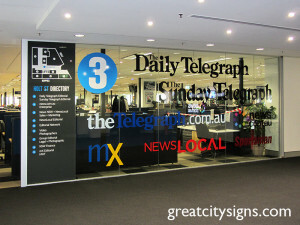 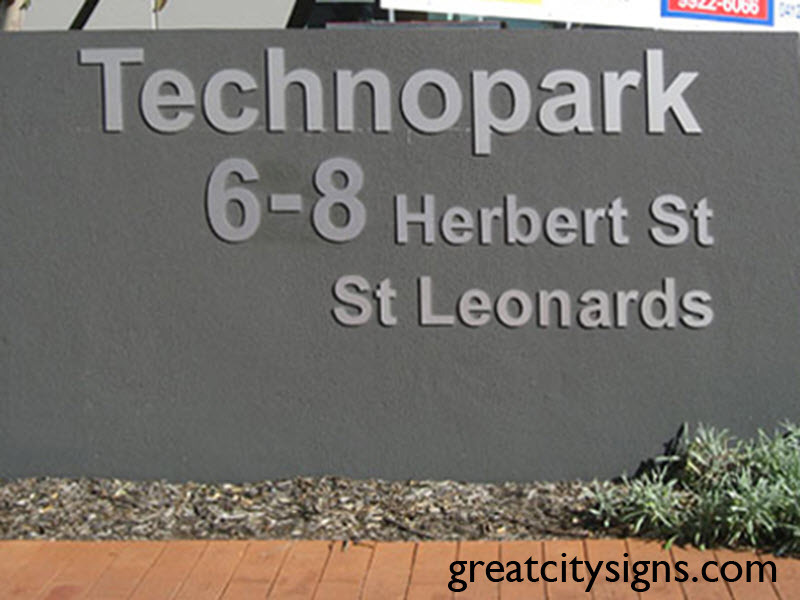 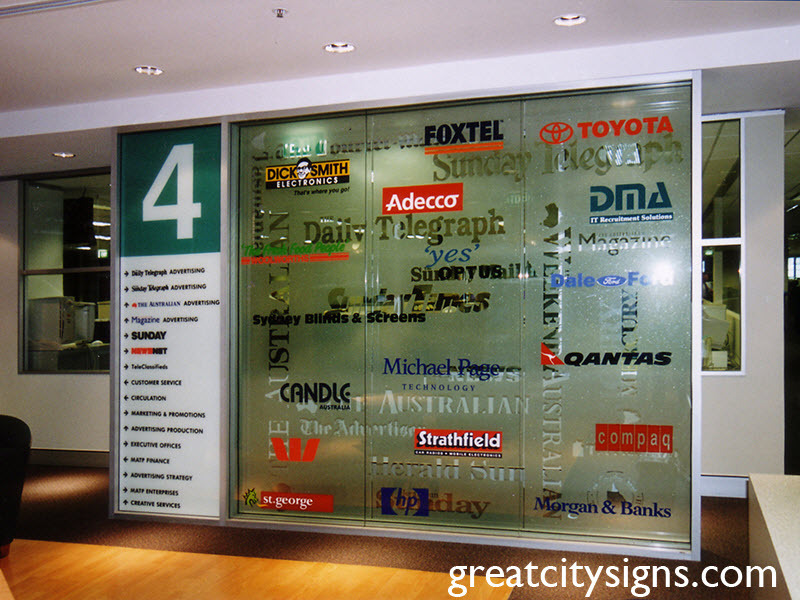 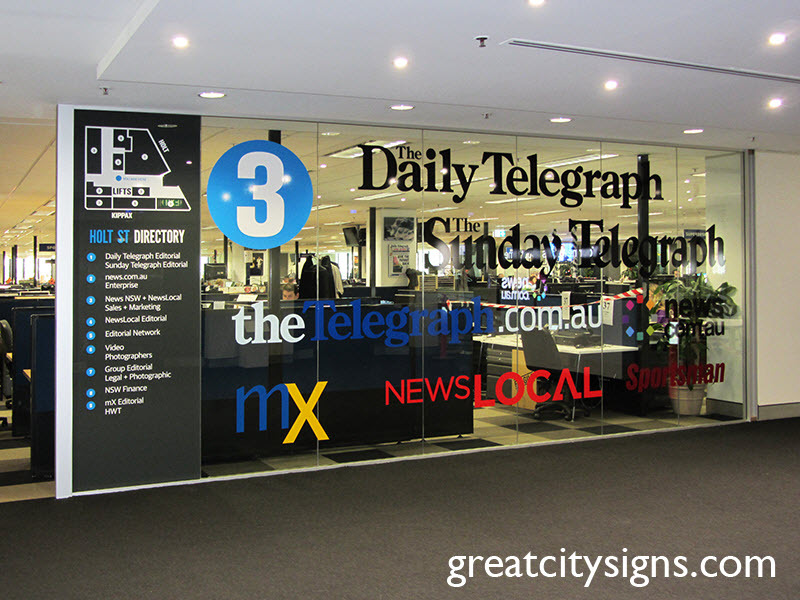 We specialise in directories for office buildings, shopping centres, and industrial estates, designing and producing signs that are both informative and blend into the existing appearance of the building. 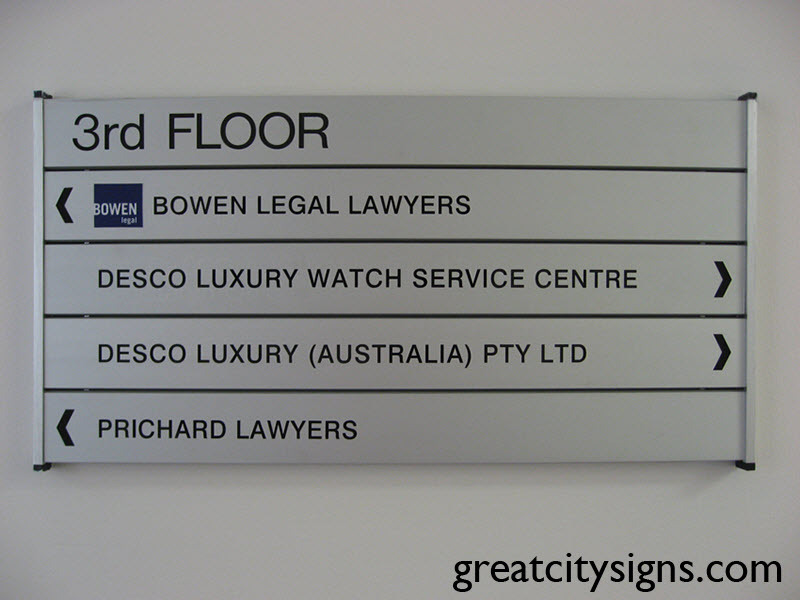 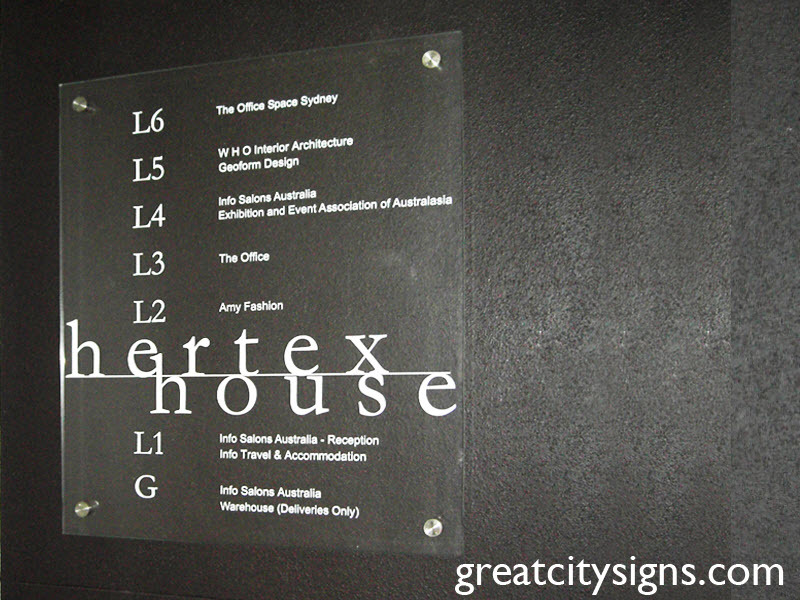 Directory signs can be freestanding, mounted on the exterior of a building, digital displays, or conventional directories displayed on the interior. 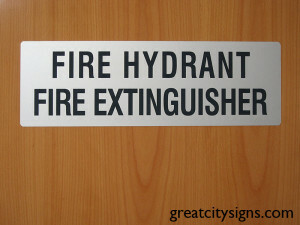 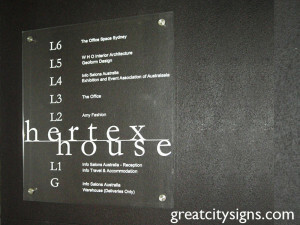 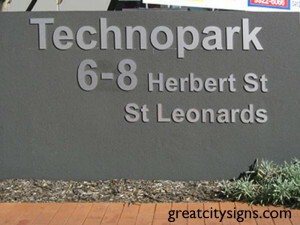 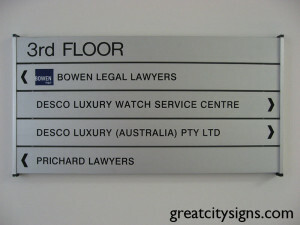 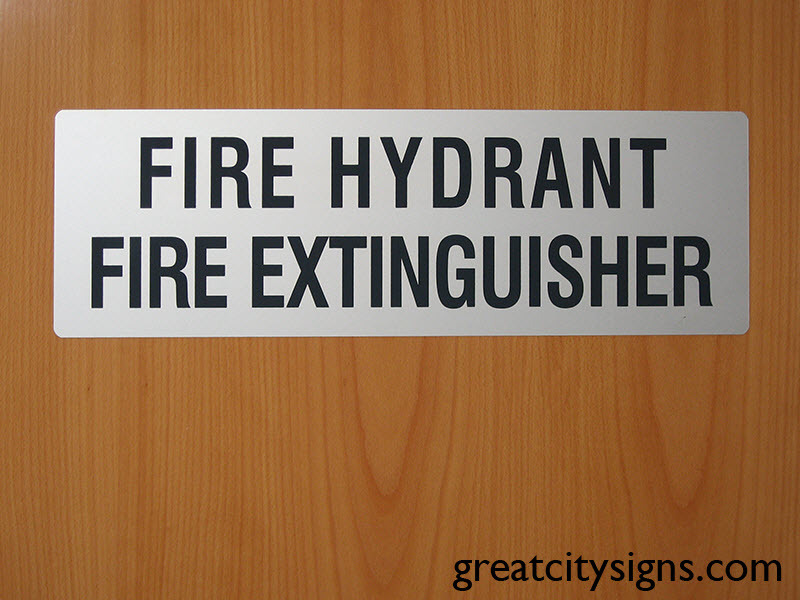 We also ensure our signs can be adjusted for changes in tenancies. 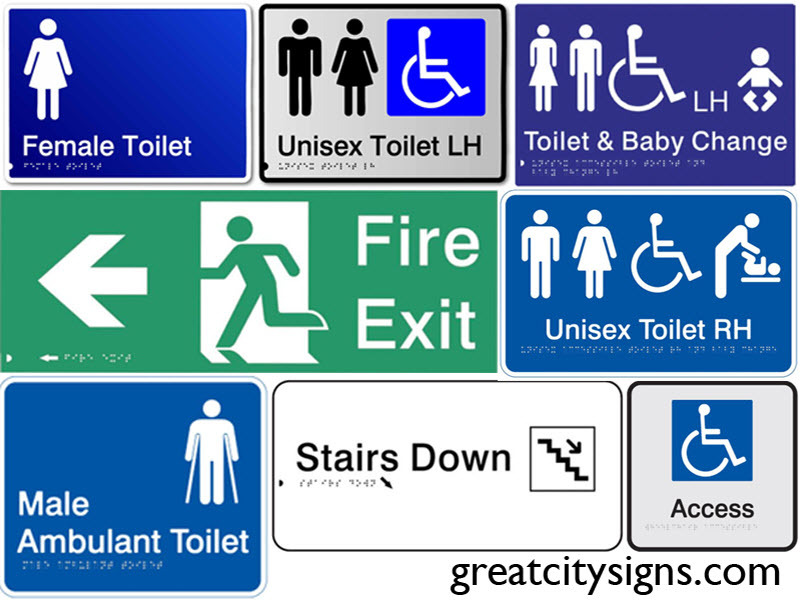 Ensure your visitors can navigate with ease –call Great City Signs to discuss directional signs today on 02 8338 9944.